Kicking off the 2019 Winter X Games was Men’s Ski Superpipe. 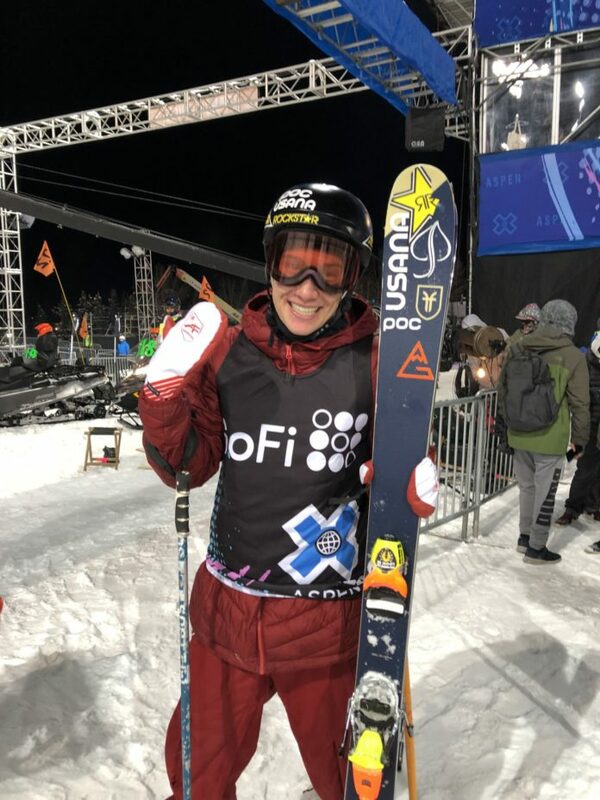 Aspen native, Alex Ferreira, was the athlete everyone had their eyes on. Coming off an amazing season last year, Alex has stayed consistent and has remained a major force in the Freeski world. After his second place finish at the Winter Olympics in Pyeongchang Alex won the Dew Tour this past December and came into X Games as a heavy hitter. Alex has previously racked up 2 bronze medals and a silver at the hometown event, but until this year he has never secured the gold. Dropping into his first run of the night Alex laid down a beautiful run which set the tone of the competition and put him into first place, well ahead of anyone else in the event. Although Alex was in the lead throughout the entire competition he knew David Wise, Olympic gold medalist, could still over take him. On Alex’s third and final run he upped his first run’s score of a 90.33 to a 92.66. His flawless run started off with a right side double cork 1260 into a left double cork 1080, next he threw a switch 720, into a left side double cork 1260, he then ended his run with a massive double flatspin. This run was enough to provide Alex with the number one spot.